Volunteers make a difference in our community by giving nonprofits the power to serve more people. 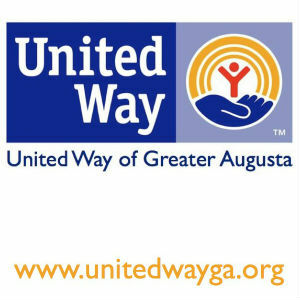 United Way of Greater Augusta will celebrate its annual Week of Caring on April 10-16. This year’s event will demonstrate how people in our region LIVE UNITED by completing projects for area non-profits. United Way is recruiting over 150 volunteers to empower organizations such as Project Grows, Renewing Homes of Greater Augusta, and the Blue Food Bank, and others to get things done. It only takes a few hours to make a big difference, and advancing the common good means recognizing that we are all connected and interdependent. It involves creating opportunities for a better life for all. When individuals, organizations, governments and businesses set aside their special interests and work together, we can make a difference. Living United means being part of the change. We all win when our community joins people all across the country who are taking action demonstrating how they LIVE UNITED™ by giving, advocating and volunteering in the areas of education, income and health.